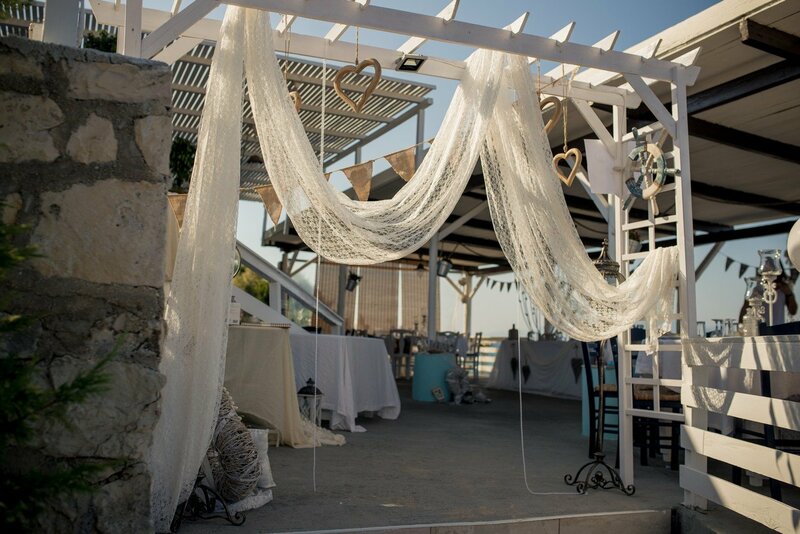 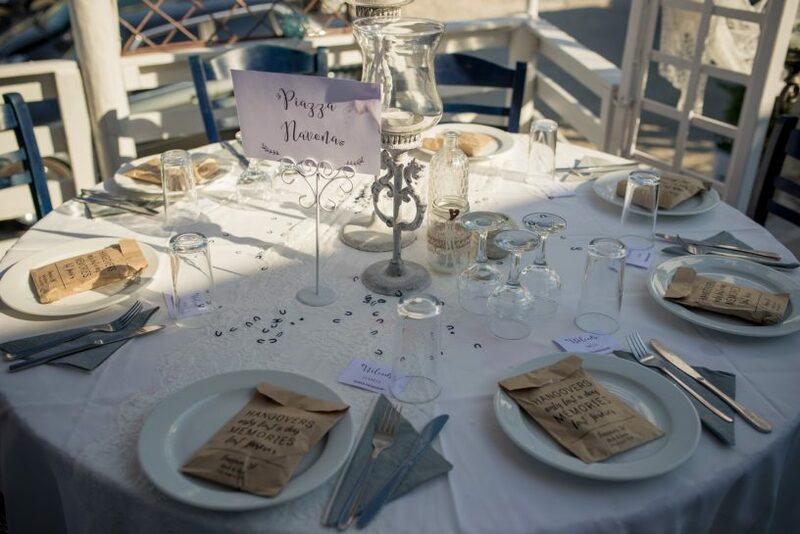 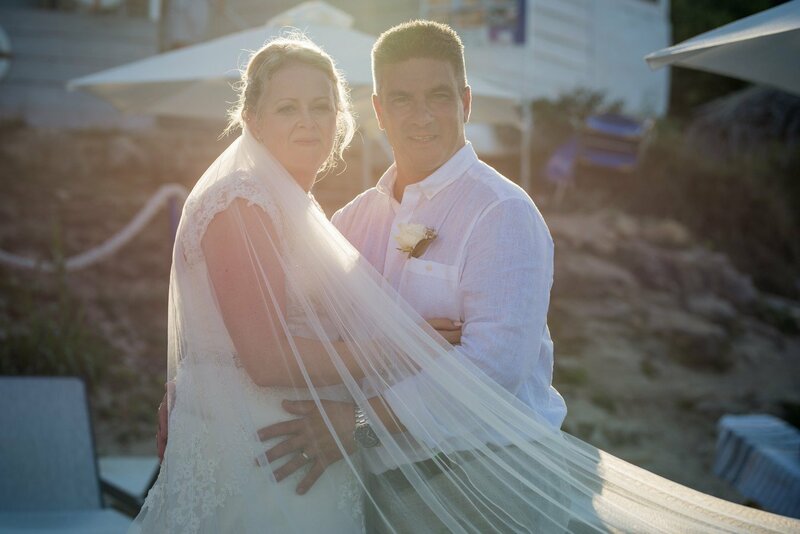 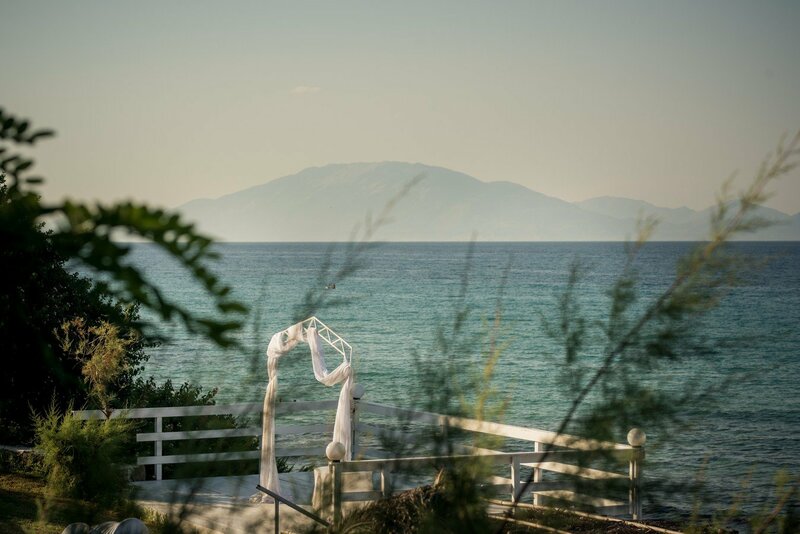 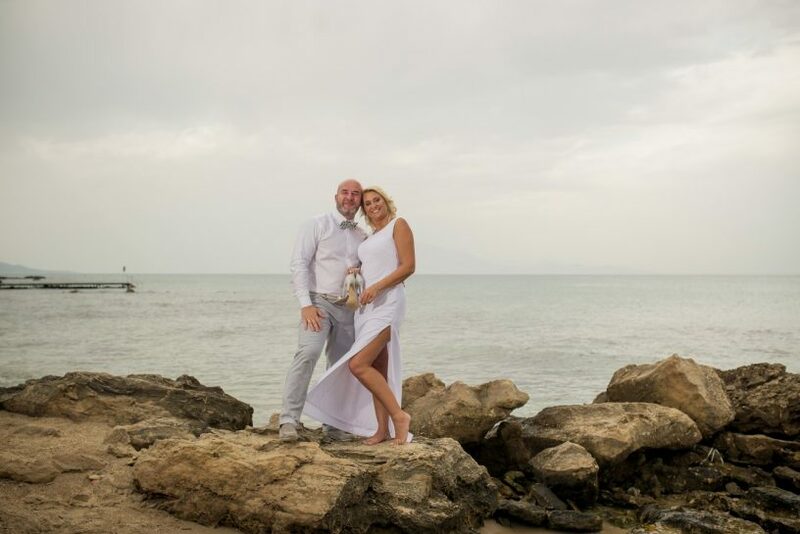 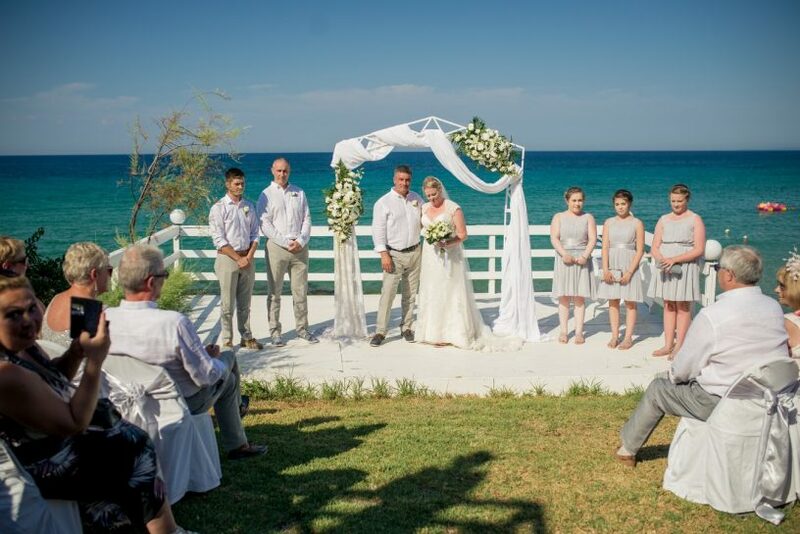 They say….”when in Greece do it the Greek way”… thus many have turned to the fantastic idea of wanting a wedding similar to the famous Mama Mia movie. 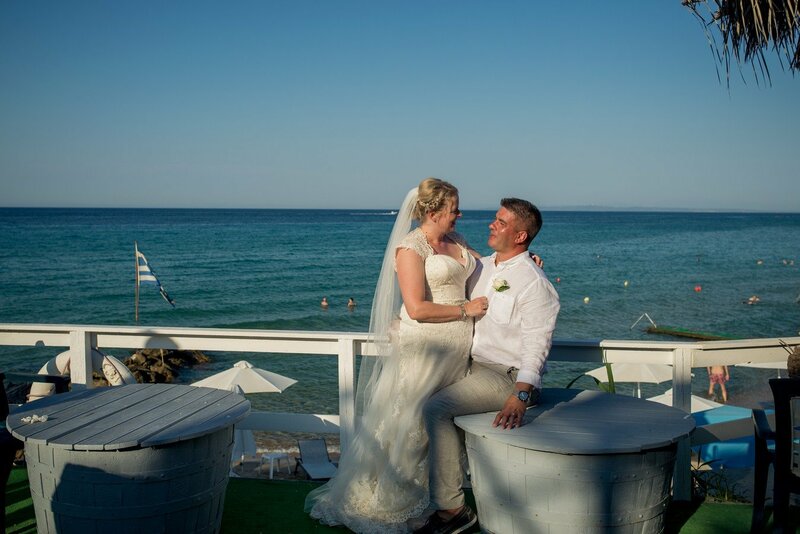 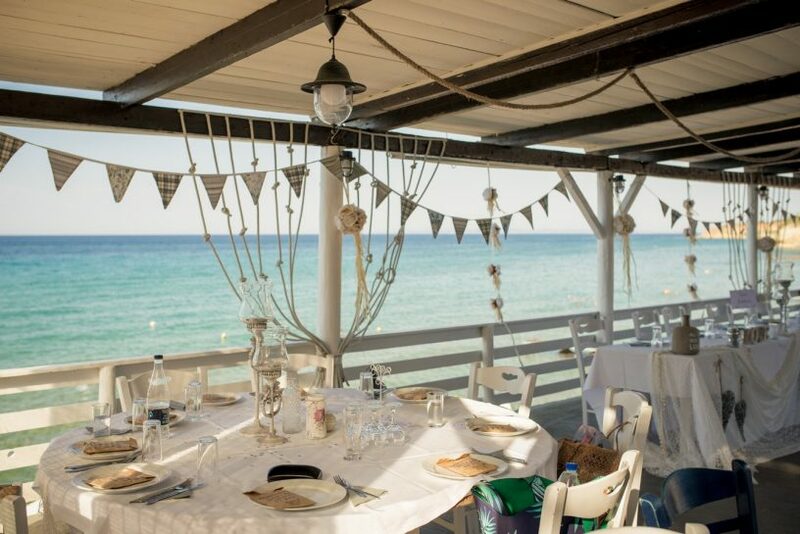 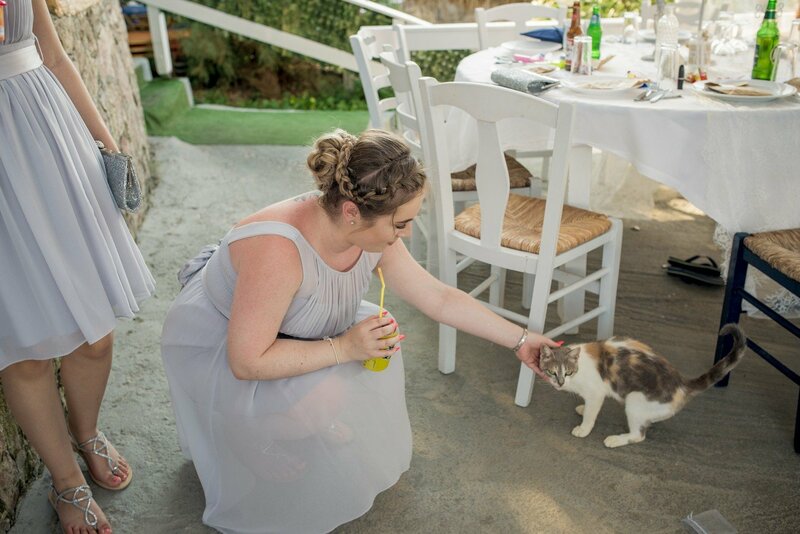 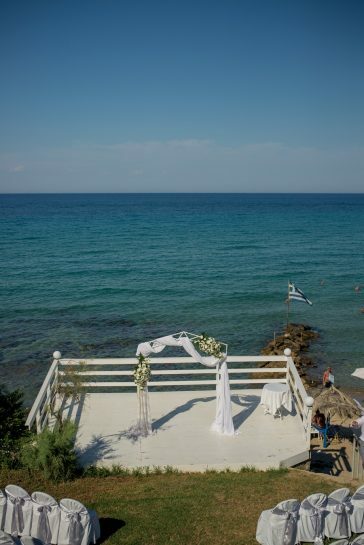 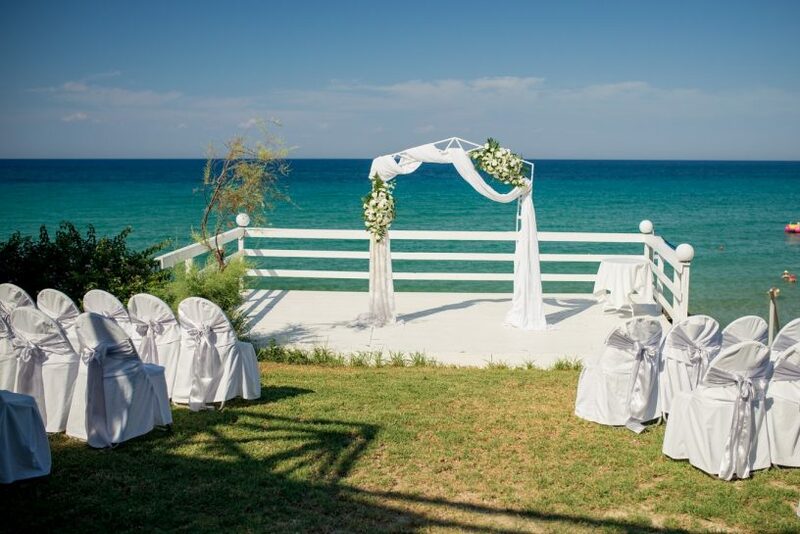 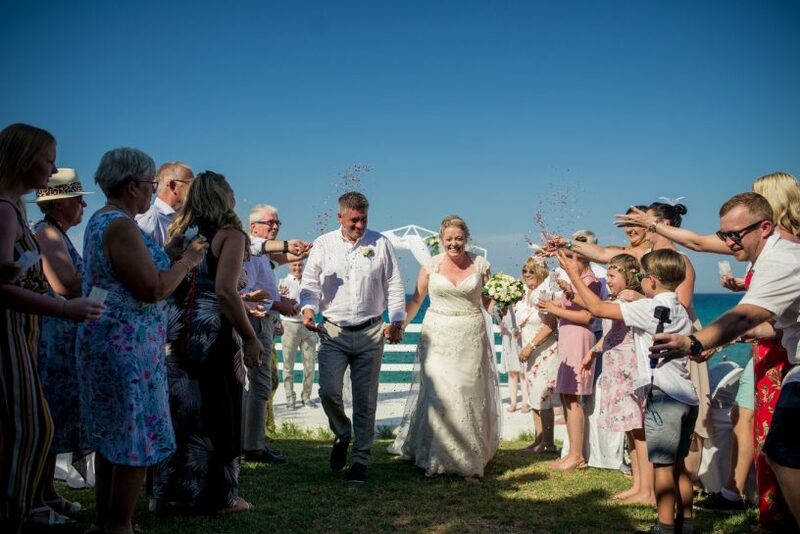 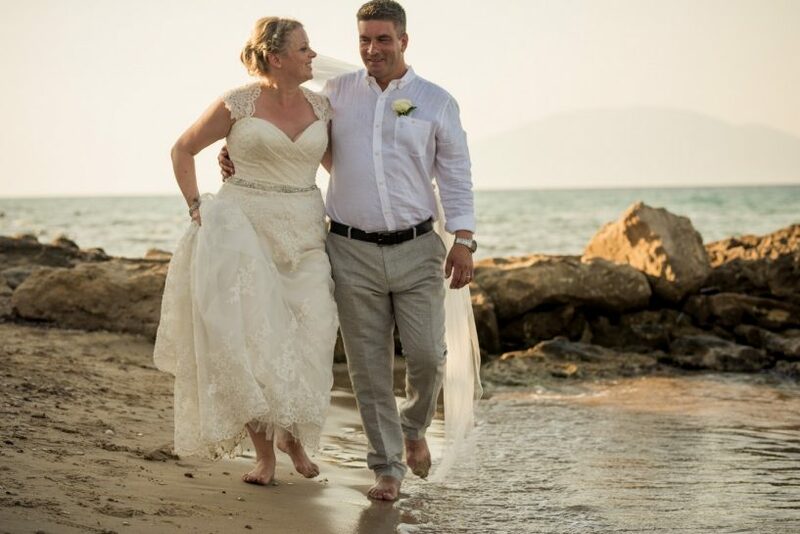 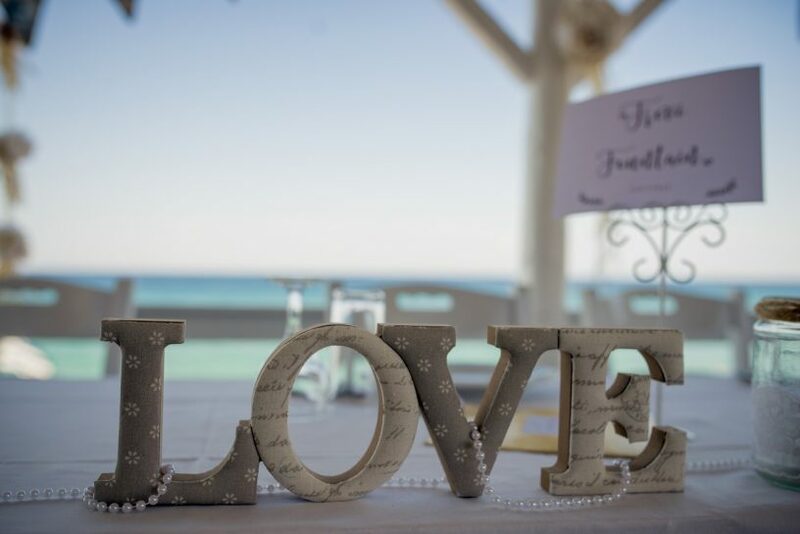 Our Mama Mia location here on Zante is a lovely seaside traditional Greek taverna which offers both wedding ceremonies and receptions. 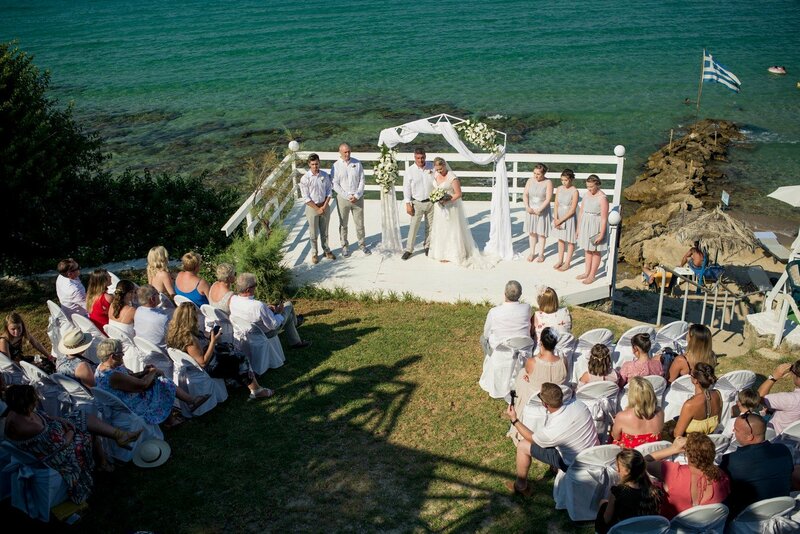 Ceremonies can be set alongside the private garden area . 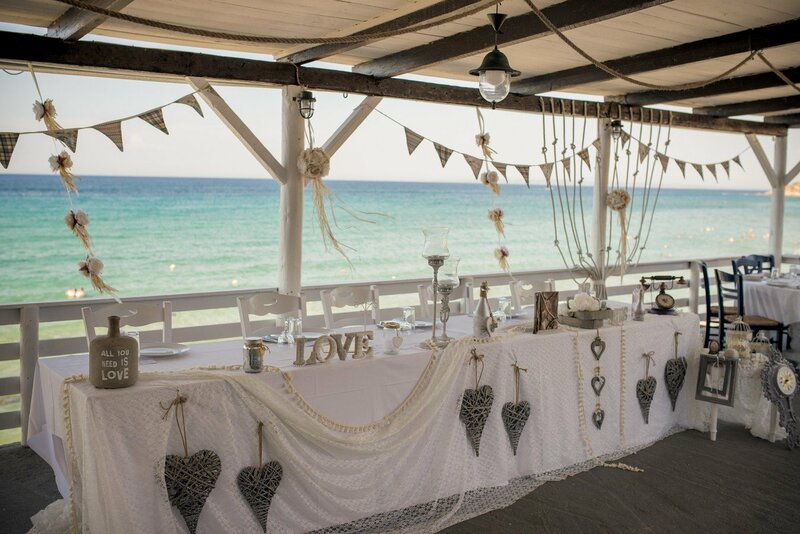 You can have a formal set up with arches, dressed chairs and red carpet aisles or go informal with the natural surroundings of the area. 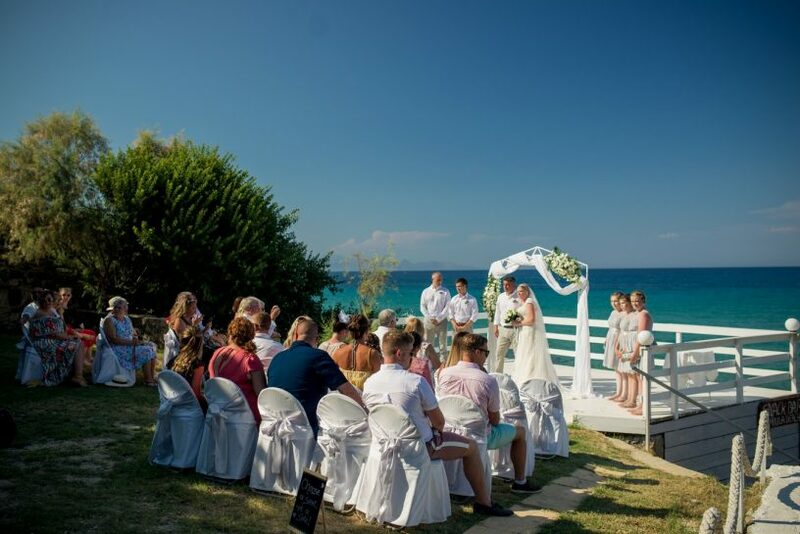 Located in Amboula, one of the quietest beaches in Zante, and only a 5 minute drive from the well-known resort of Tsilivi makes this a popular Greek style venue. 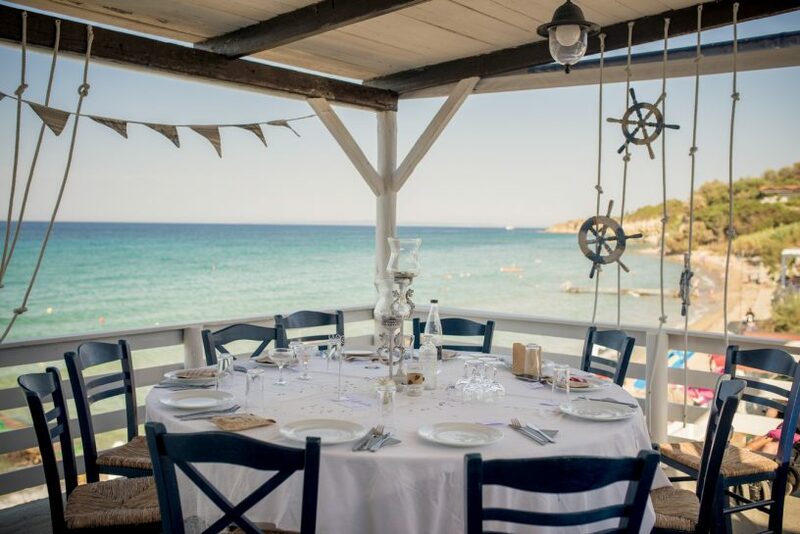 Surrounded by traditional Greek atmosphere along with fantastic local cusine makes this venue a great choice for a weddings abroad theme. 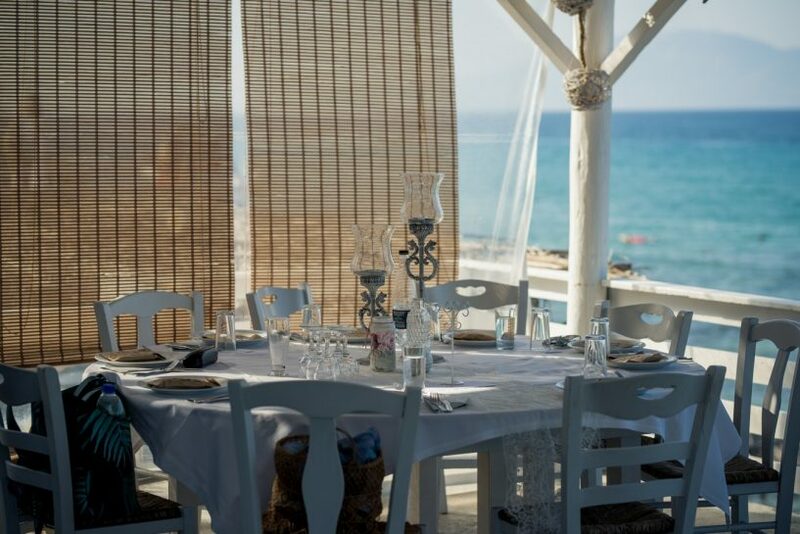 Let us make this a night to remember with our live Greek band and professional dancers to keep you Zorba dancing all night long!